Feb 8, 2019 – TORRANCE, Calif. 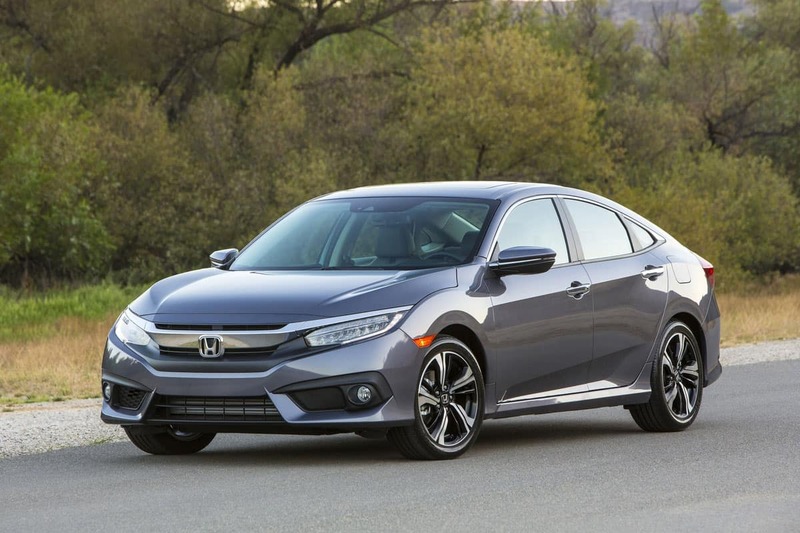 The 10th-generation, 2016-2018 Honda Civic has been named to Autotrader’s “10-Best CPO Cars for 2019” as offered through the Honda Certified Pre-Owned Vehicle program. 1. 7-year/100,000 total odometer mile limited warranty from the original in-service date. For full warranty information visithttps://www.hondacertified.com/-/media/E78991B8842346A8A9A6652DAE3283E1.ashx.